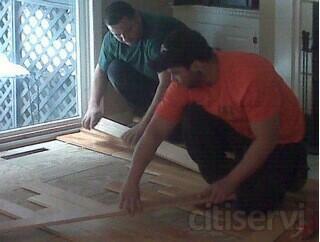 Also we can suply solid wood, engeneered wood or laminate floors. Discounts over 1500 sq/fr. Contract Welcome. Just Labor. We can beat any price.